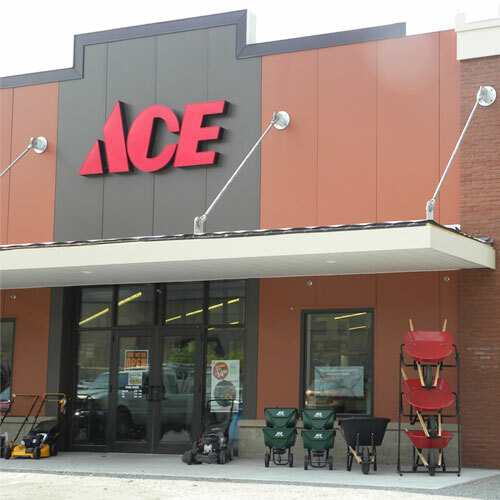 Bedford Ace Hardware is an independent family-owned and operated hardware store located in Bedford, NY. We have been serving the community for over 30 years. Whether you tackle projects weekly, monthly or yearly, we are your one-stop destination for all your hardware needs. We have the know-how to answer your questions in all of our core departments such as paint, electrical, plumbing, hand and power tools and lawn and garden as well as offer quality tools and products including brands such as Benjamin Moore, Stihl, Milwaukee, DeWalt and Craftsman, Weber, Big Green Egg, Yeti, Scotts and Miele to name just a few. We also duplicate keys, exchange propane, repair screens, cut glass and plexi, sharpen knives and computer match paint colors. We are an authorized service dealer for Stihl and Miele brand products. You can also drop off your rechargeable batteries and fluorescent bulbs for recycling. Start your projects off right and maintain your home with ease. We're here to help.